Robin Smith is our Kids’ Ministry Leader. Robin grew up attending New Bethel Church with her family, and still enjoys our church to this day. She was born in Louisville, KY, and was raised in Scottsburg, Indiana, where she still resides. 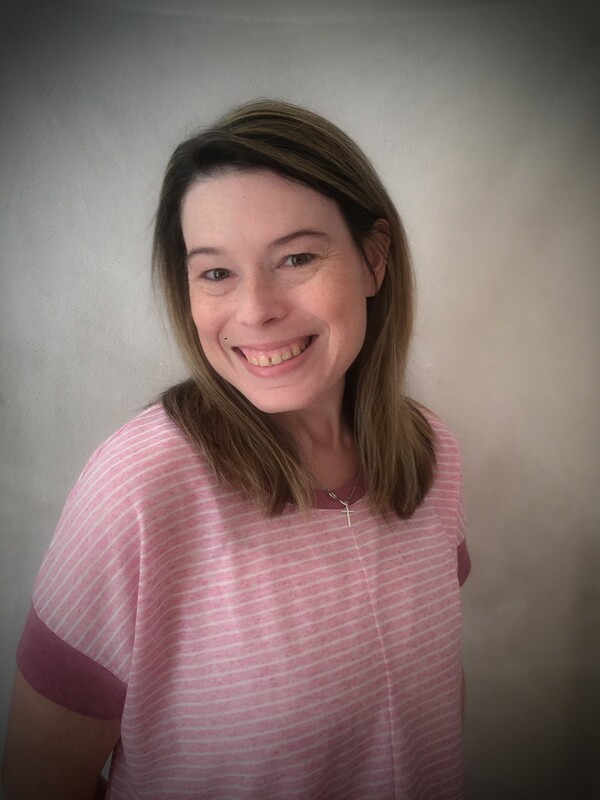 She is a Pediatric Registered Nurse and has worked ten years for the Indiana First Steps as a Developmental Therapist for Children 0 to 3 years of age. Currently she works with children as a Pediatric Home Health nurse. Robin has a deep desire to care for children and teach them about Jesus and the Bible at an age- appropriate level that kids enjoy and are able to understand. She truly has a heart for reaching children for Christ. Robin leads an awesome team of teachers and helpers who are committed to sharing the love of Jesus with all children. Together, Robin and her husband Daniel have five children, including a son with Cerebral Palsy. Robin and her family are involved in many New Bethel activities, and love Jesus and sharing of his glory. In their spare time they like to swim, go bowling, watch movies and go on vacation.